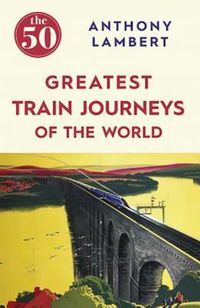 From the great cathedral-like railways stations of the steam age to obscure lines built through spectacular landscapes to open up countries before the advent of motorised road transport, this book is a celebration of our lost railway heritage and the lines that can no longer be travelled. 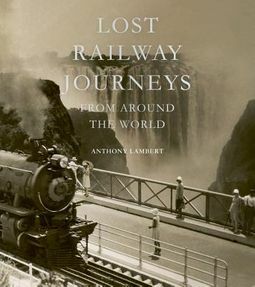 Through stunning images, Lost Railway Journeysfrom Around the World evokes the romance and drama of these journeys, taking the reader as close as they can possibly get to this lost world of dining cars, sleeping cars, station porters and international rail travel. 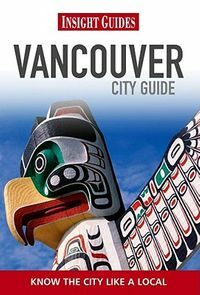 Organised by continent, all of these routes have stories to tell and the lost journeys are captured in the old postcards and posters that accompany photographs drawn from collections and archives across the world.